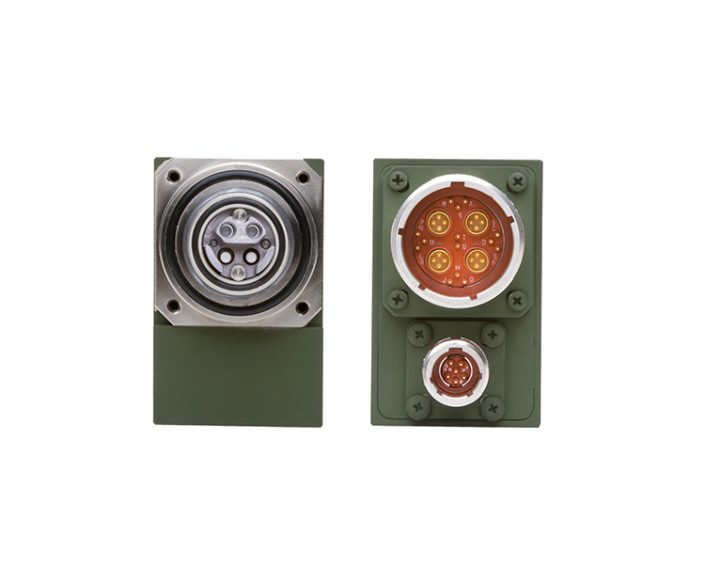 High Speed data communication – In the high speed communication arena we represent Moog Protokraft-designer and manufacturer of high-speed optoelectronic components and communication subsystems for use in harsh environment networking equipment applications. 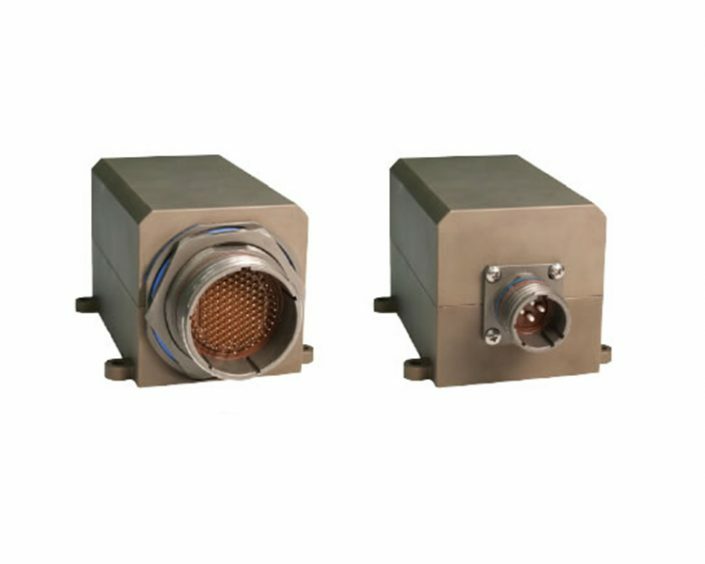 Moog Protokraft provides optoelectronic components and subsystems for short and intermediate reach harsh environment optical networks, including optical network switches, optical enterprise and storage area networks (SAN’s) and tactical optical access networks. 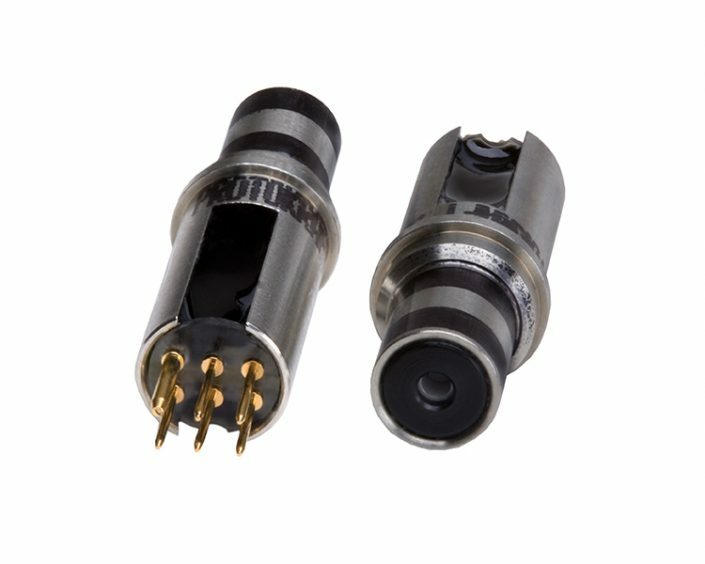 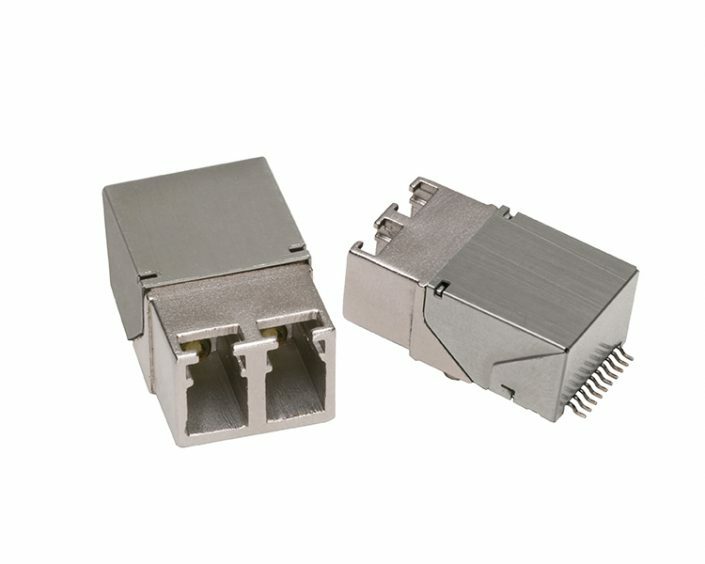 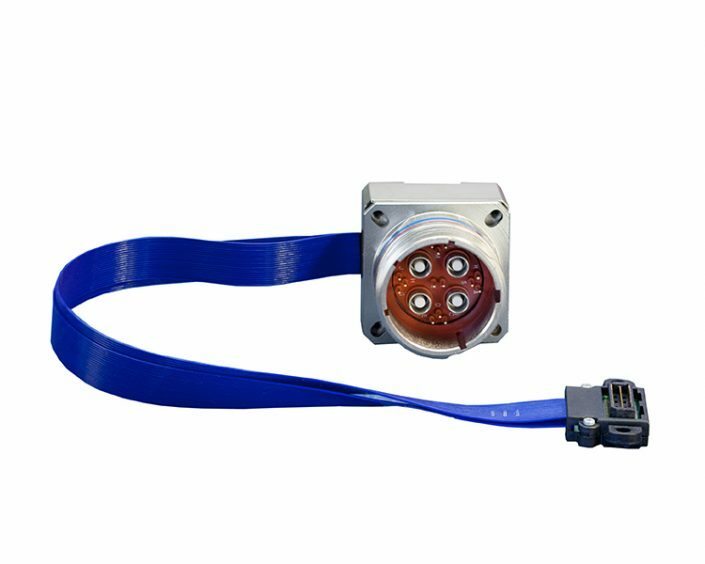 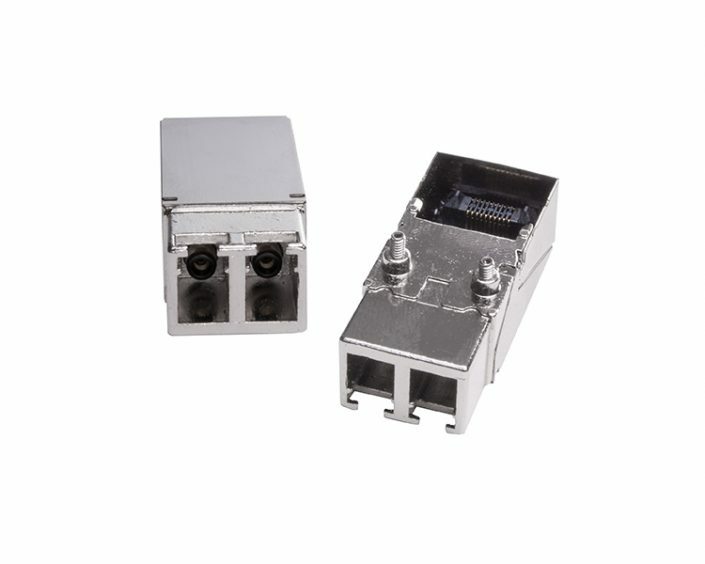 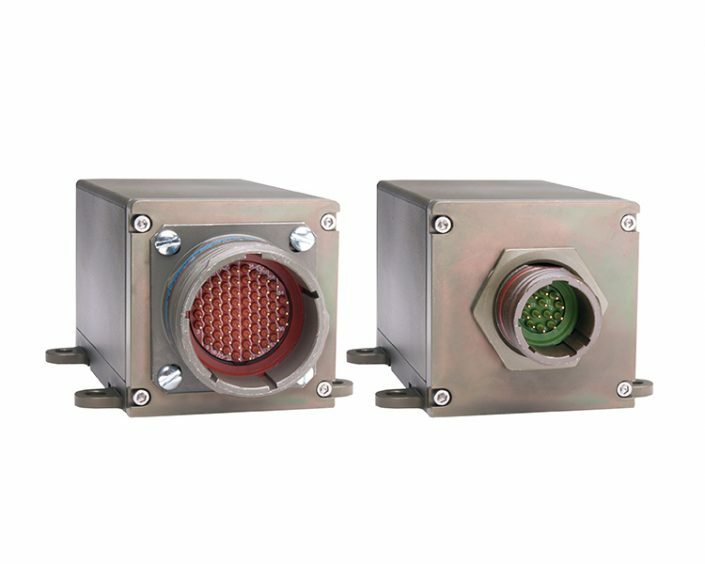 These active optical subsystems integrate the functions of optical transceivers into the natural structure of a passive optical connector.